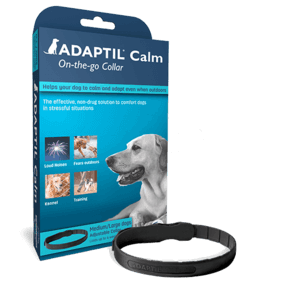 ADAPTIL Calm On-The-Go Collar is an excellent solution to help your dog stay calm and adapt even outdoors in situations like loud noises, training, boarding and fears. Brings you and your dog closer, by providing constant reassurance to your dog. 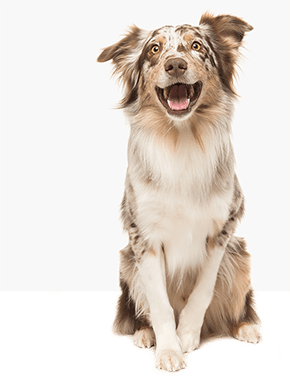 Ensure constant reassurance to your dog by using a new collar every month. An excellent solution to help your dog stay calm and adapt at home in situations like staying alone, loud noises, visitors and fears.